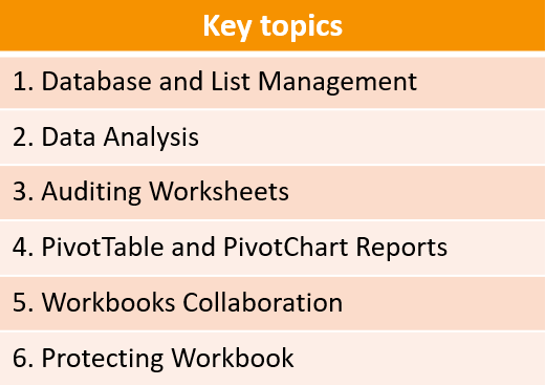 ICTO has organised two training courses in November- Microsoft Office 2013 and Advanced Microsoft Excel 2013. 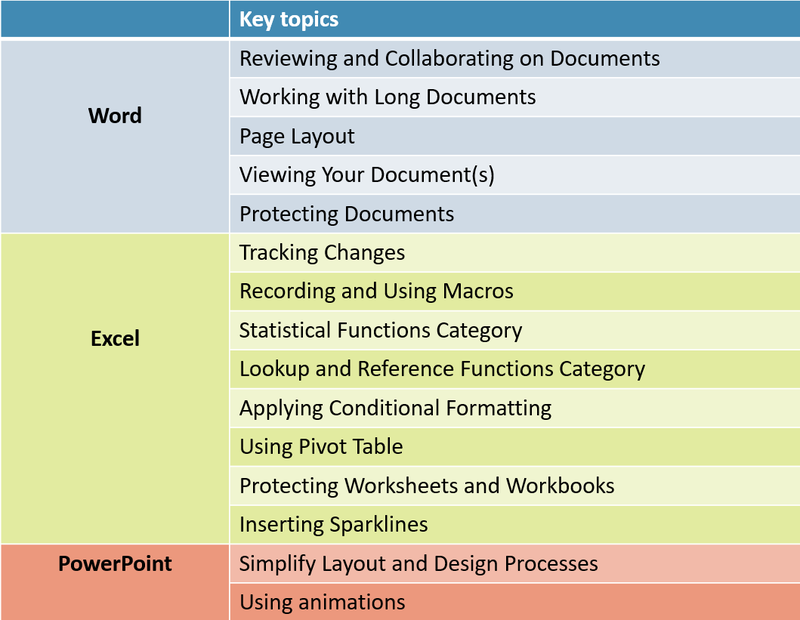 One session of Microsoft Office 2013 and one session of Advanced Microsoft Excel 2013. Training classes were conducted by Microsoft certified trainers. 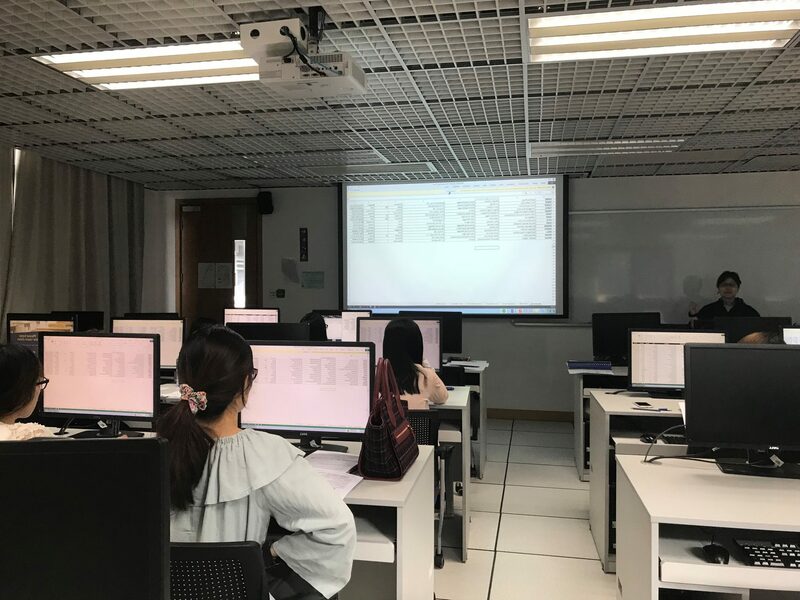 ICTO received an overwhelming response to join the classes and there was no empty seats in the venues during the training sessions. 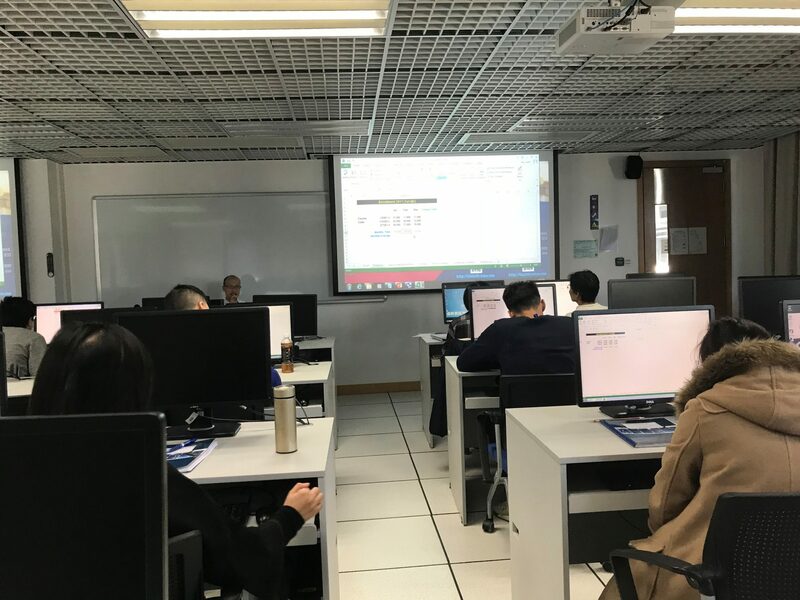 ICTO will continue to provide various training sessions on different topics to the staff members to enrich colleagues’ knowledge on various office applications. To keep up-to-date regarding upcoming training courses, please check ICTO’s announcement in E-bulletin Board.